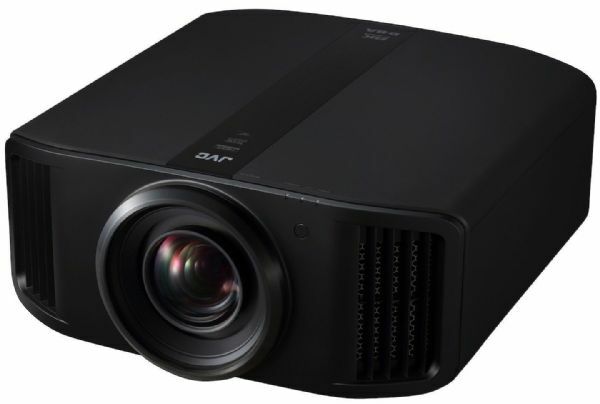 Bring the movie theatre experience home with this NEW PRO-UHD, HDR-capable projector, utilising Epson's 3LCD technology. 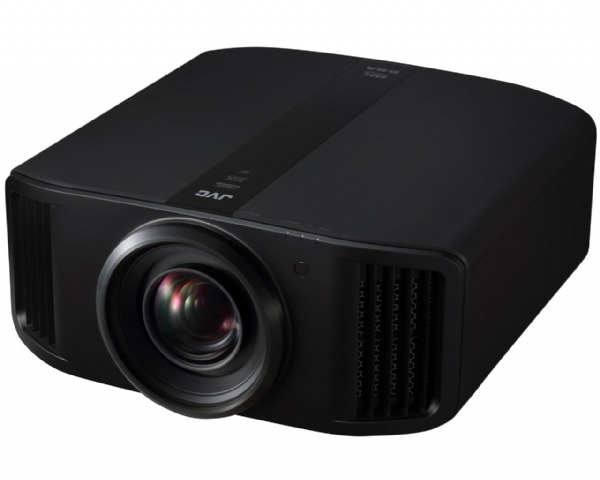 MASSIVE EASTER DISCOUNTS AVAILABLE CALL NOW 01202 477276 or LIVE CHAT BELOW - Watch your movies like never before!!! 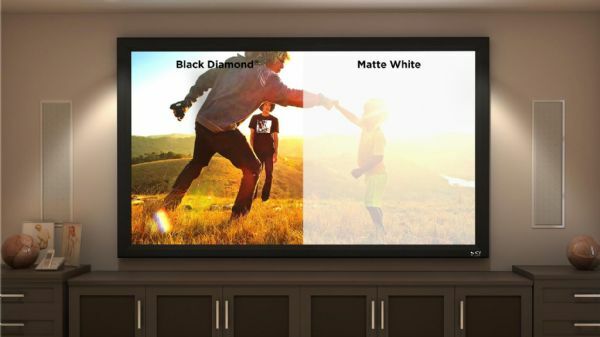 The world’s first ambient light rejecting screen - Black Diamond delivers zero glare and reflection when used in a bright environment.